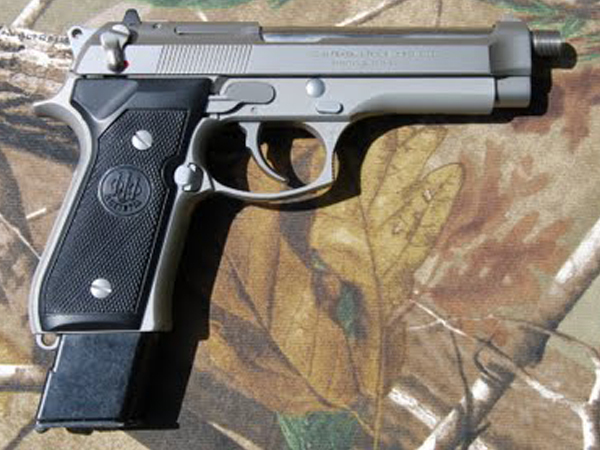 This conversion is built utilizing all factory Beretta parts. Modifications are made to the upper slide assembly underneath of the rear sight. The factory de-cocking lever remains fully functional and the selector is transformed from the safety on the right side of the frame. Simply leave it up for reliable semi-auto shooting or move the selector downward and hold on. This pistol is very fast with a cyclic rate of 1400 rpm. These guns are not transferable to individuals and require a Police DEMO letter for purchase.